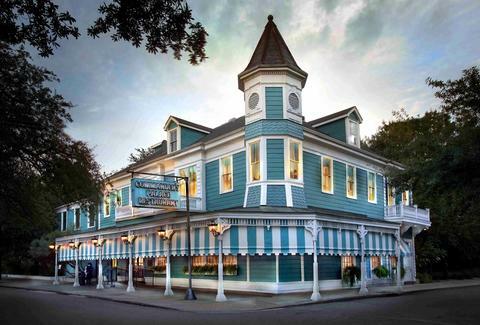 New Orleans has a reputation for its amazing culinary heritage, but unlike other towns that are almost slavishly devoted to the latest food fads and the private lives of their celebrity chefs, the Crescent City has always closely guarded its traditions. Many of the finest restaurants have scarcely changed in more than a century, and that includes everything from the menu to the dress code. From old-school Italian joints to the grandest of Grande Dame affairs, here’s your guide to the most classic, quintessential restaurants in NOLA. Jean Galatoire founded this Bourbon St institution in 1905, and it continues to be one of the best places to eat (and to be seen) in New Orleans. 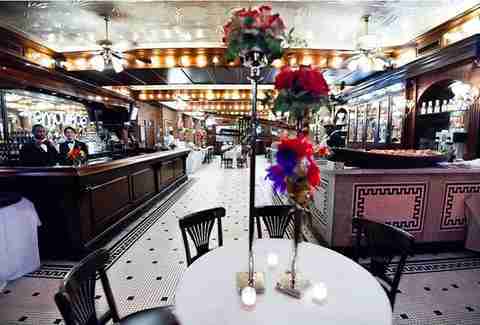 This is the place to bust out your finest suit and enjoy some turtle soup au sherry, eggs Sardou, or baked oysters. 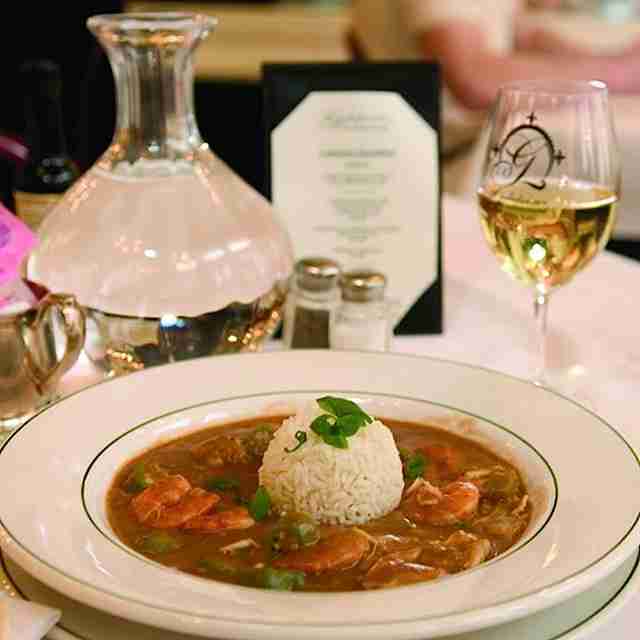 Another historic fine dining institution in the Vieux Carre, Arnaud’s has been offering classic Creole fare since 1918. Aside from housing the famous French 75 Bar -- where you’ll find cocktail master and historian Chris Hannah -- you can’t help but be charmed by its Old-World elegance. 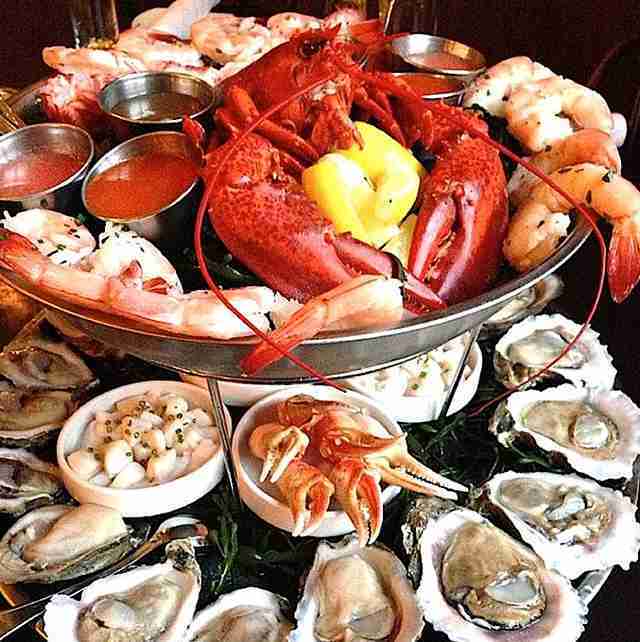 And that's not to mention live Dixieland in the Jazz Bistro, a fantastic brunch, and dishes like Shrimp Arnaud, Crab Claws Provencale, Oysters Bienville, Crawfish O’Connor, Crabmeat Karen, and other fantastic French Creole dishes named after people (or places). Let’s just start by saying that oysters Rockefeller -- a dish so rich, it was named after the wealthiest man in the entire country, and maybe recorded history -- was invented at Antoine's. And, you know, good ol' Antoine’s still looks pretty decent for being 174 years old. 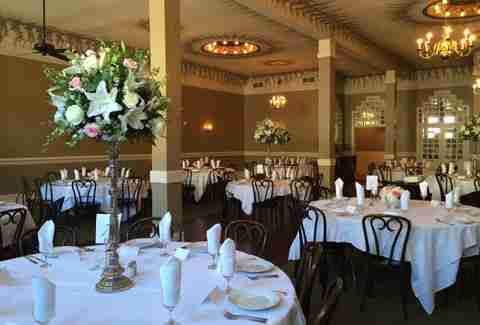 With a whopping 14 different dining rooms and tables draped in perfectly starched white linens, it’s pretty much what everybody thinks about when they think about classic New Orleans restaurants, and everyone from Bill Clinton to Brad Pitt to the Pope has dined there. Escargots a la Bordelaise? Ecrevisses Cardinal? Cotelettes d'agneau grillées? Check, check, and check. Claiming the spot as second-oldest restaurant in the Big Easy (1856, to be precise) is Tujagues, which, given its placement on Decatur St near Cafe Du Monde and its gigantic, iconic sign, is pretty hard to miss. A meal here shouldn’t be missed, either -- you can get a traditional shrimp Creole, BBQ shrimp, veal chop, or lamb loin, as well as the famous brisket with Creole horseradish sauce. It also bears noting that the place houses one of the most iconic bars in the country (don’t ask for a stool -- it’s stand-up only), and invented the Grasshopper cocktail, which is delicious, and contains no actual grasshoppers. Though it dates back to 1920, Broussard’s recently reopened after a lengthy hiatus, and it’s not just back in business, it’s back to its old, pre-Prohibition form, and absolutely killing it. The restaurant’s logo is a bee, the very same as Napoleon Bonaparte’s personal symbol. You also might note that, in addition to the glorious dining room, Broussard’s is home to the lavishly renovated Empire Bar, where you’ll find legendary barman Paul Gustings, who will shake you a pitch-perfect Ramos Fizz, among other important New Orleans tipples. 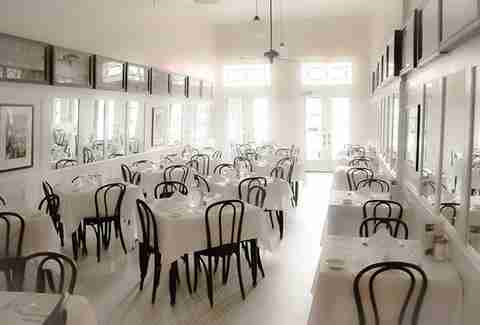 Another NOLA classic recently reopened and reinvented is Marti’s, which sits opposite Armstrong Park in the Quarter. It might not be quite as old as the above spots, but that doesn’t make it any less beloved. The fare has been updated as well, offering old favorites like Gulf fish amandine; as well as a Mississippi rabbit prepared two ways; seared foie gras with smoked salt, green tomato jam, and white balsamic; and a giant “Grand Plateau Fruits de Mer”, which is basically a tower of every chilled seafood you can imagine. It’s glorious. 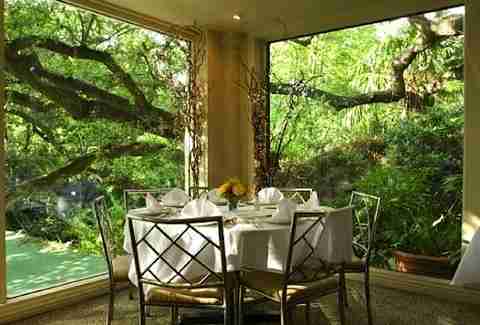 Not all classic New Orleans restaurants live in the French Quarter. Uptown in the Garden District, right across from Lafayette Cemetery No.1, is the famous Commander’s Palace. You might recognize the former head chef’s name: Emeril Lagasse, who helmed the Palace’s kitchen in the '80s, long before “Bam!”. These days, Chef Tory McPhail has that job, and isn’t doing so bad, if you count James Beard awards as any measure of job performance. And if you’ve never had your post-dinner coffee filled with booze and lit on fire in front of you, make sure to order the café brûlot. 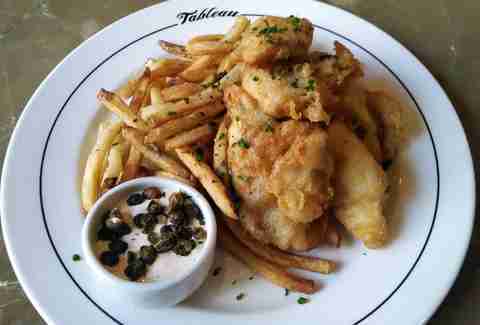 It might be the youngest classic on this list, having recently opened its doors adjacent to the famous Le Petit Theater, but Tableau has quickly become one of the city’s new classics. If you like al fresco dining, it also has one of the best balcony spots in the city, with a perfect view of Jackson Square. 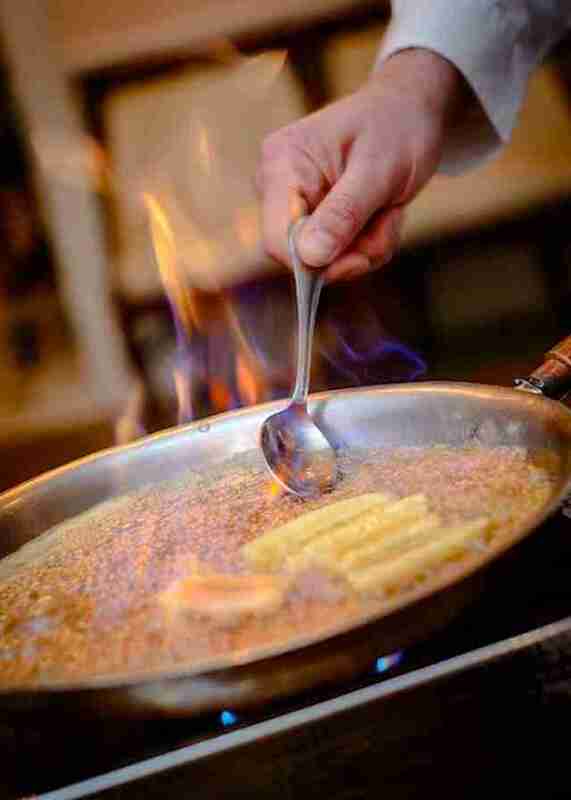 As for the food, expect new, refined takes on Grand Dame dishes like oysters en brochette, crabmeat Ravigote, shrimp remoulade, and one of the best crème brûlées in town. Just because you’re not a 100-year-old French Quarter Creole queen doesn’t mean that you aren't just as fiercely beloved by the natives. Sebastian Mandina opened up an Italian grocery at the turn of the 20th century, and it’s been an institution ever since, even if it's an un-fancy one. 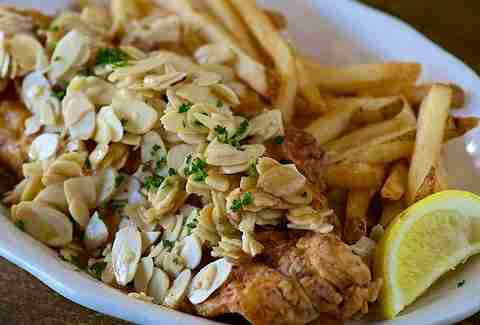 Go for the Italian fare like veal and eggplant Parm, and if you really want to get serious, order the Gulf fish (or soft-shell crab) meuniere or amandine. 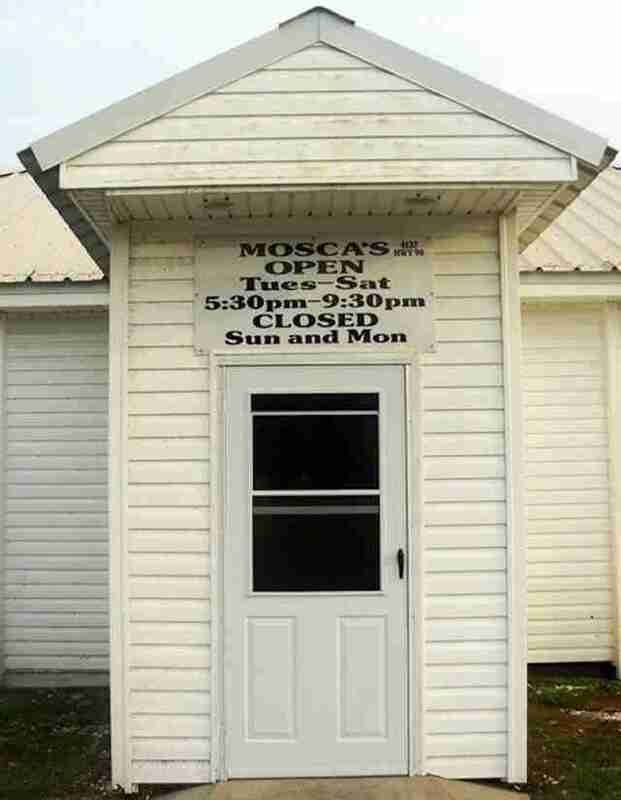 You might have to drive a bit to get to Mosca’s, but when you get there, you’ll know why you spent that gas money. Mosca's has been serving hot, garlicky goodness to hungry New Orleanians since the mid 1940s. Local celebrities and politicians alike are known to frequent the joint, which specializes in family-style dishes like spaghetti bordelaise, Chicken a la Grande, and Oysters or Shrimp Mosca. Pro tip: if it’s got the name of the restaurant in the name of the dish, it’s probably worth ordering.